The Smith Mountain Lake Charity Home Tour’s management board members for 2019 were announced recently. 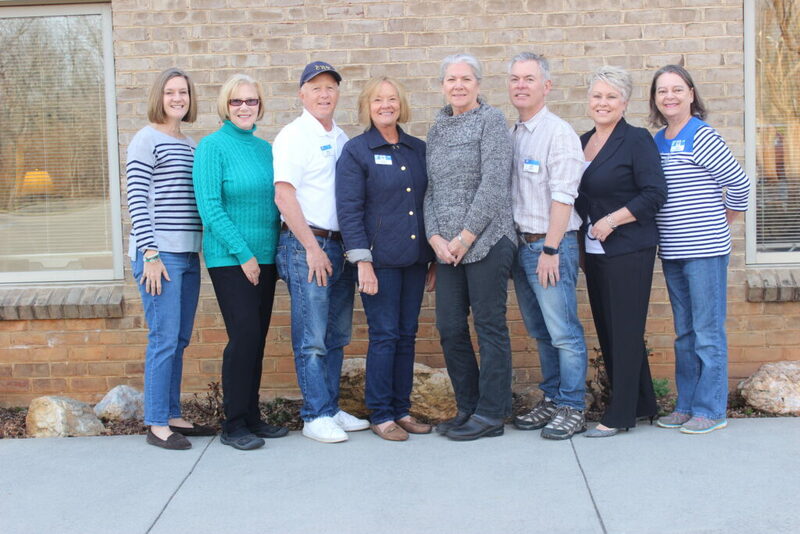 Members include Anne Reynolds (from left), PR and marketing; Donna Massa, home tour selection co-chair; Rick Cocrane, traffic chair; Sandra Morse, executive director; Peg Gorman, home tour selection co-chair; Jeff Wetter, events coordinator; Lisa DiGiovanni, home administration chair; Vickie Larrington, secretary; Stan Sowers (not pictured), deputy traffic chair; Cheryl Crouse, charity administration chair; Skip Larrington, tickets chair, and Diane Lohr, treasurer. Anyone interested in volunteering can email at charityhometour@gmail.com or by searching Smith Mountain Lake Charity Home Tour on Facebook.